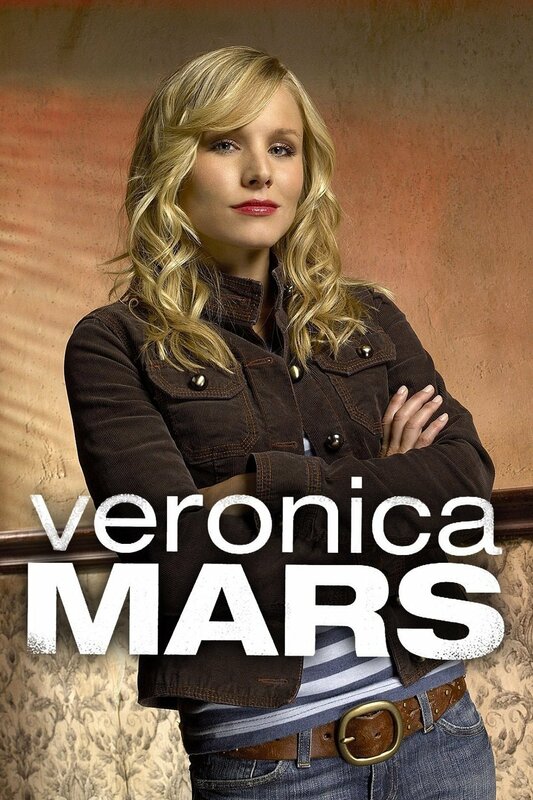 Veronica Mars used to be the popular girl with the cool friends and the jock boyfriend. A series of personal and family traumas have made her an outcast – albeit one with a sarcastic side and a snarky sense of humor. Now, she helps her private investigator father dig into the lives of the rich and famous in the messed-up town of Neptune, Calif.